Face is the index of mind so it can express your feelings of heart and what are you having in your mind so it is the first thing which someone notice while communicating with you, this is why these days people want to have the glowing face and clear skin free from scars, aging lines and other defects as they think that shiny and glowing face not only make them look attractive but also shows their confidence level. To care for your skin there are some golden rules so you must strictly follow them so that you can prevent your face or skin from any harm. You must remove your makeup before going to bed and even exfoliation is necessary for your face as it helps to remove the layer of dead skin and make your skin healthier and brighter. Thus you must remove your make up at night gently with olive oil and let your skin breath properly at night. Sun is the biggest source of vitamin D which is essential for our body but there is also great need to prevent your skin from the harmful UV rays that can cause skin burns and patches. You can use the sunscreen or can cover your face in case of direct sun exposure otherwise you must avoid the excessive and direct exposure of sun as the harmful rays can damage your skin tissues. Eat healthily and stay healthy is the common tagline to hear but eating healthy to have the healthy skin and glowing face is also true as you skin also needs the important nutrients so that it could glow and could maintain the cells. Thus you must eat a healthy diet free from oils, spicy food items, and excess sugar to have the clear skin. It is good to do yoga, meditation, exercise or jogging for the healthy body and healthy skin as this workout can improve the blood circulation so the cleansing process of toxins from the body get accelerated as a result of which you may have the glowing face and clear skin. Sound sleep of 8 hours at night is considered as the beauty sleep so it is very essential for the healthy skin. As during night the skin cells get repaired and even it breathes so it is important to have sound sleep of 8 hours to have beautiful skin but there is need to keep in mind that before sleep you must remove your make up so that your skin could breathe properly and even do not wash your face before bed as it could dry out your skin at night. It is good to stay hydrated by drinking plenty of water as water can remove all toxins of the body and open the skin pores so help it in breathing and even accelerate the blood circulation thus skin could repair and maintain its cells properly. It is advised to drink 8 glasses of water at least in a day to have clear and healthy skin. Take care of acne on your face as it can otherwise lead to swelling and scarring. So you must wash your face gently and use gentle massage to get rid of dirt or dust particles that can lead to pimples. Skincare with rose water is also advisable for the clear and glowing skin. Ayurvedic scrubs, herbal face packs can also help you to get rid of aging signs or skin patches and even these help the skin to breathe in a better way. Even the homemade face packs can also help you get the oil free and pimple free skin that glows and shins. Choose every day as a spa day for the healthy and clear skin. Pamper your skin with the facial massage of oils so that pores of the skin could get open and you can choose the oil as per your skin type. Face masks are also a great way to keep your skin hydrated. If you have dry skin then you can use cherry mask or pulp of fresh cherries on your face before going to sleep and can wash with lukewarm water after 15minutes for best results. Healthy lifestyle choices may also help you to have healthy and glowing skin so you must put your extravagant efforts to get involved in healthy lifestyle choices. As disturbed sleeping patterns, workload, physical or mental stress and alcohol consumption and smoking are not at all healthy habits so can be harmful to your skin so try to get indulge in the lifestyle that could make you live healthy and stay healthy. Prolonged or excessive stress can lead to many diseases for your body including the dark circles or patches of skins so you must bust out your stress and try to get indulge in recreational activities so that your skin may remain healthy. If you are also suffering from any skin problem then you must talk to the best dermatologist in Patiala as only the professional can help you to know about the best option for your skin apart from the above tips. 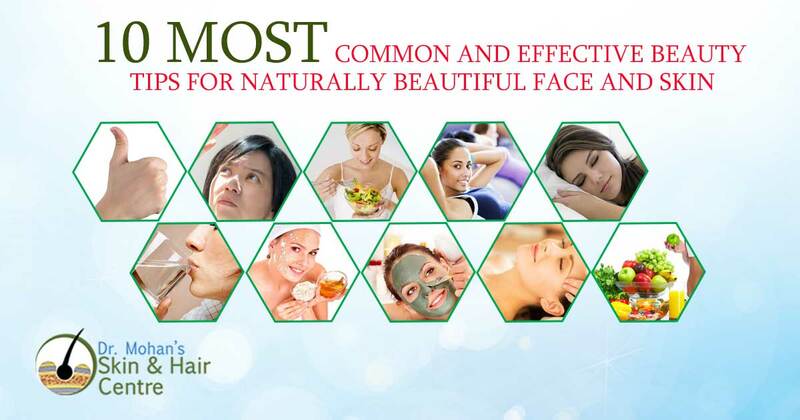 As we know that these days there are many skin treatments available like chemical peeling or laser treatment for healthy skin but only the specialist can recommend you the best and suitable Skin care treatment in Patiala that can give you healthy and glowing skin without negative impacts or side effects. Only the professional can examine your skin carefully and can detect the actual root cause for the skin problem and accordingly can recommend you the best beauty treatment for your skin.